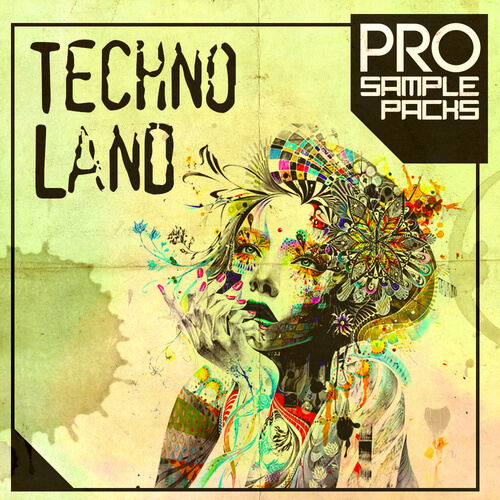 Pro Sample packs are proud to present: Techno Land, produced by Techno guru WTZT! Techno land is a unique blend of styles and character that we find in so many popular Techno songs. This pack is filled to the brim with fat Basses and warm Synths, punchy Drum loops and Drum One Shots, unreal SFXs, Vst Synth Patches and so much more. Get inspired with this pack of amazing techno tools.